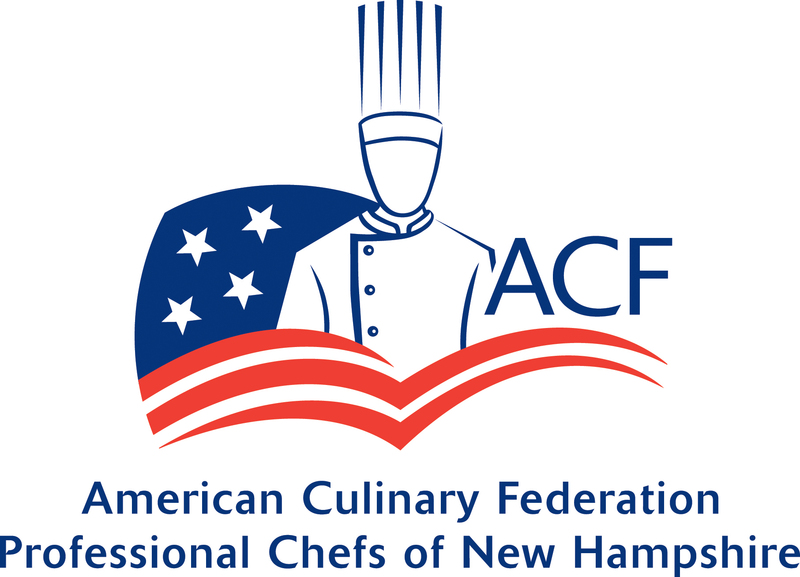 The Professional Chefs of New Hampshire, (PCNH) is one of five New Hampshire chapters of the American Culinary Federation. The PCNH serves southern New Hampshire (Concord/Manchester/Nashua) and Northern Massachusetts. 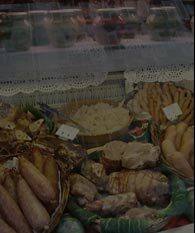 The purpose of the PCNH is to promote the best interest of the Culinary Profession and the interest and welfare of Chefs, Cooks, Pastry Cooks, and Culinary Students engaged in this profession. We will hold monthly meetings, training classes, and seminary for the benefit of our members.